This project was to replace an inefficient energy usage system with a more powerful, energy efficient system. The project was conducted as part of the Australian Government Re-Tooling for Climate Change Programme. 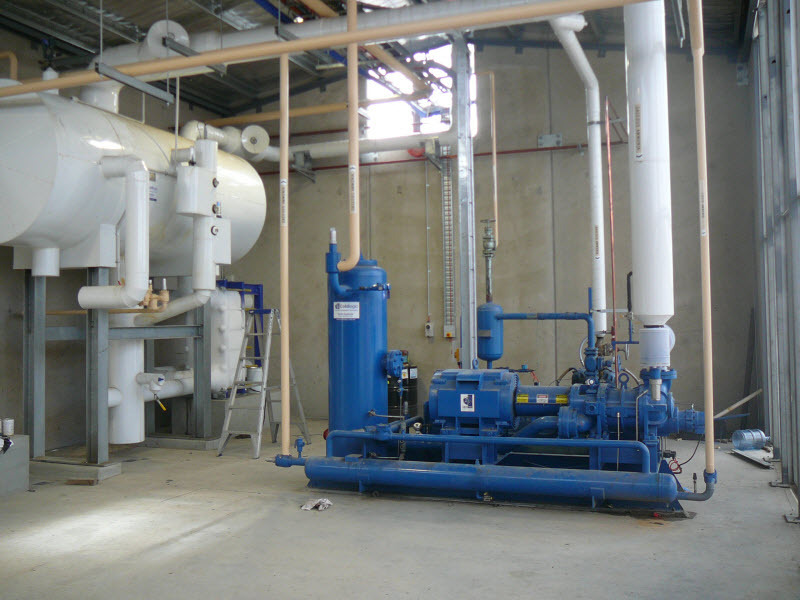 The Freon based standalone chillers were replaced with an ammonia based compressor system designed to provide efficiently for the high refrigeration demands of Vintage and the very reduced energy demand for non Vintage chilling. 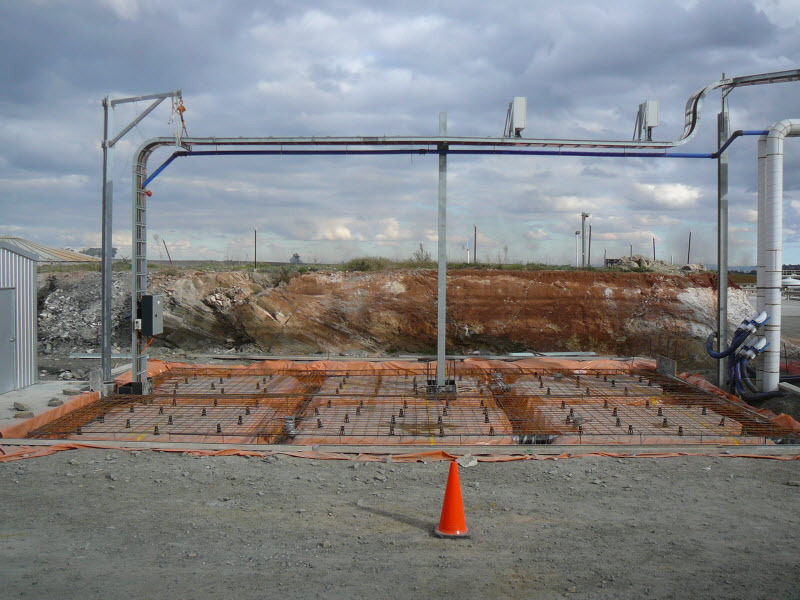 The system was designed and installed with Cold Logic as Head Contractor after an exhaustive selection process. It was commissioned for Vintage 2012 and is showing initial energy savings of the order of 20 to 25% compared with previous years. The Plant Room was constructed to house the system as designed and to allow for future expansion of the winery. 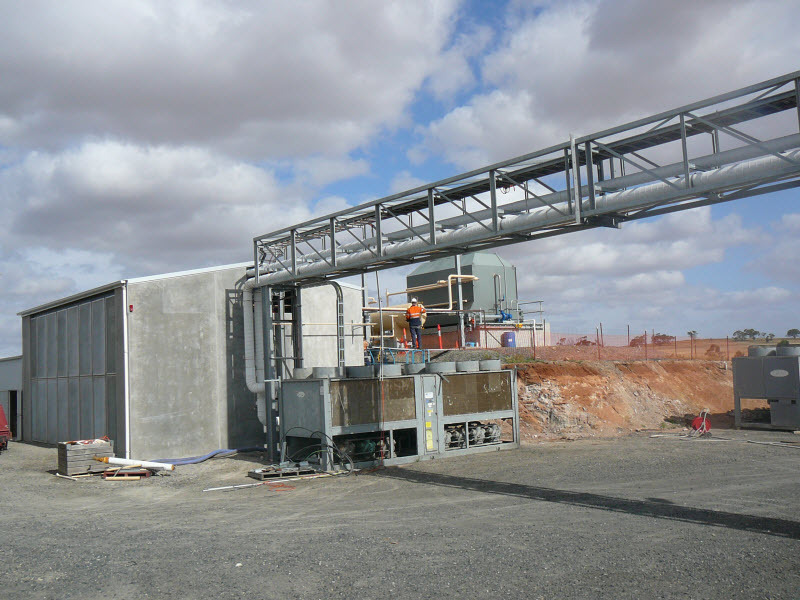 The total project of $1.4m was completed on time for commissioning trials and on budget.